Styling is in process. I love the combination of pink with blue-and-white. 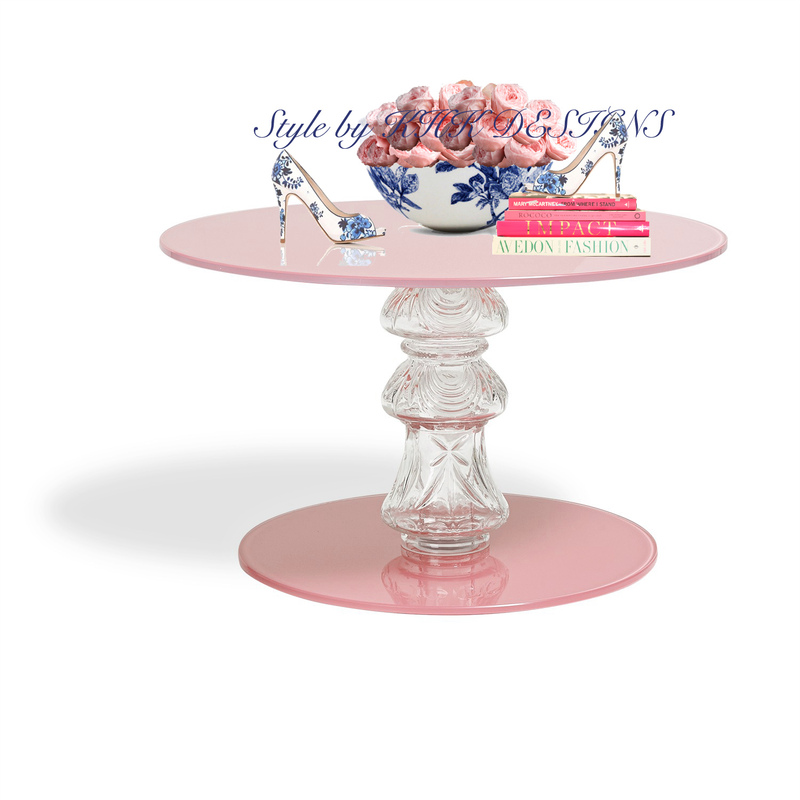 Yes,the lacqure pink and Chinoiserie. It is chic yet elegant. It has been extremely hot in Los Angeles. I am in the mood for some cool color palettes. What makes home feel romantic?